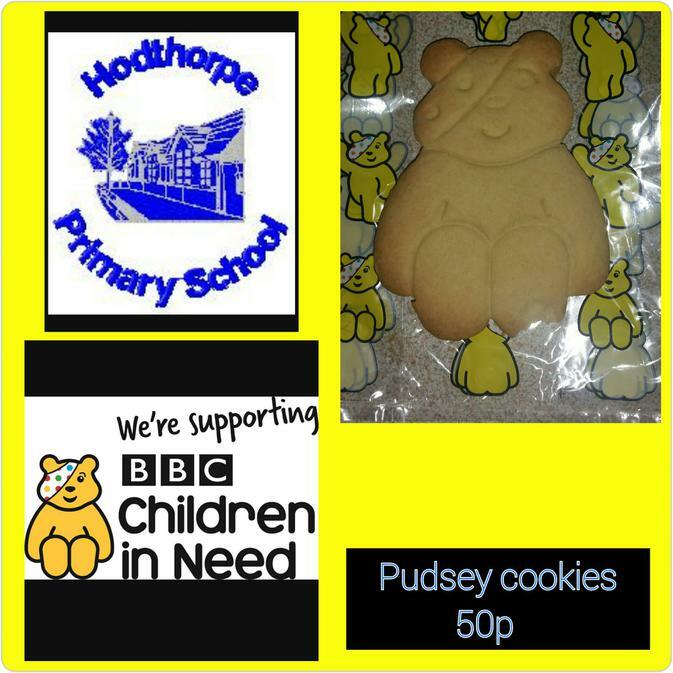 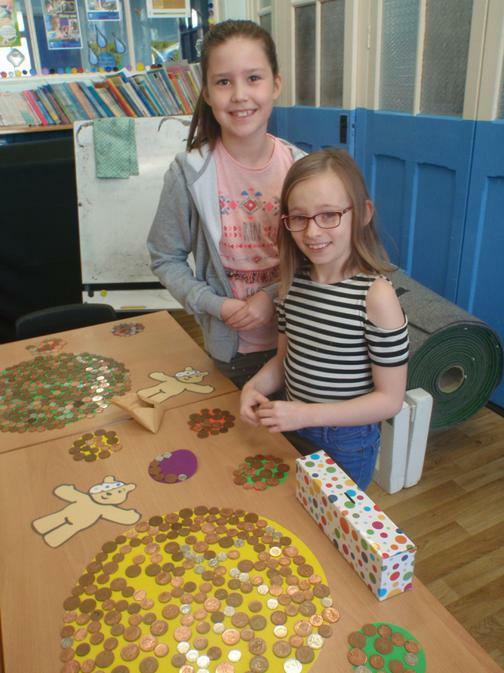 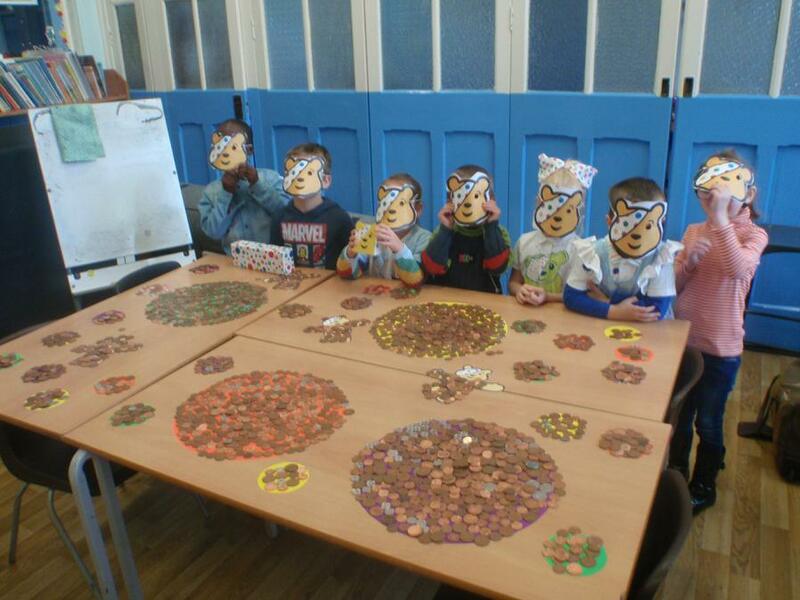 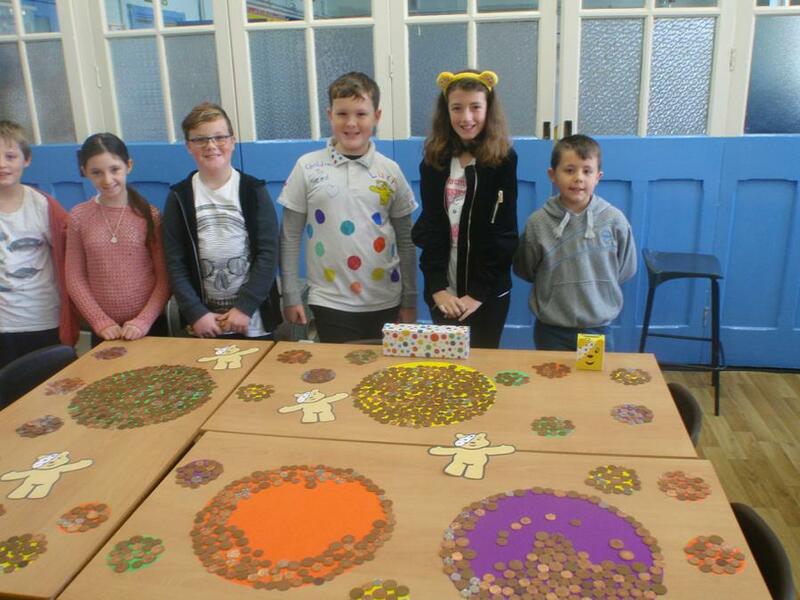 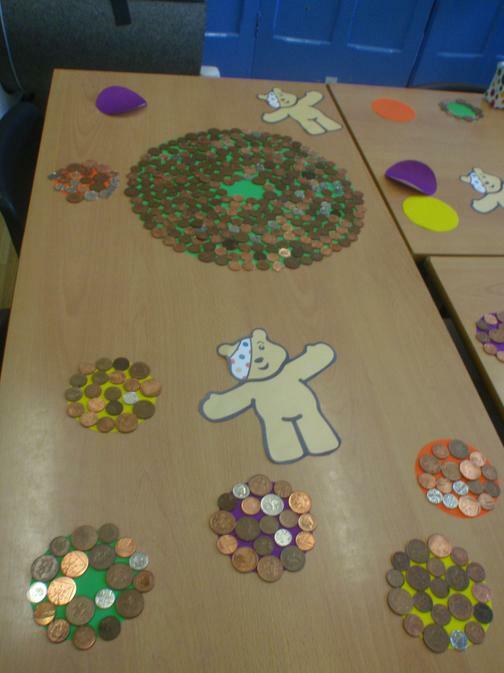 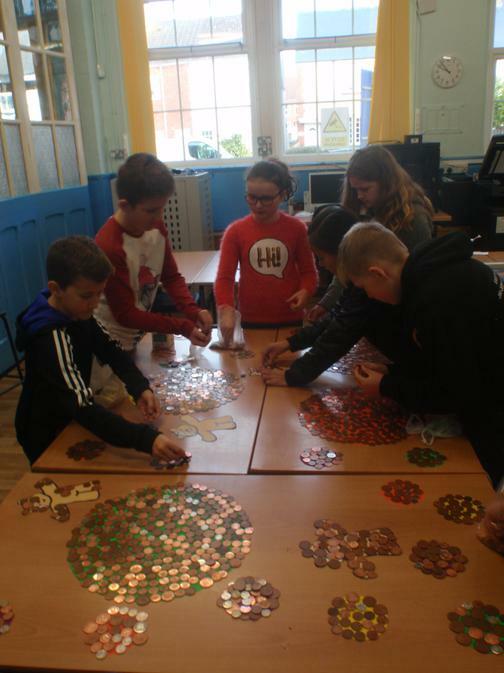 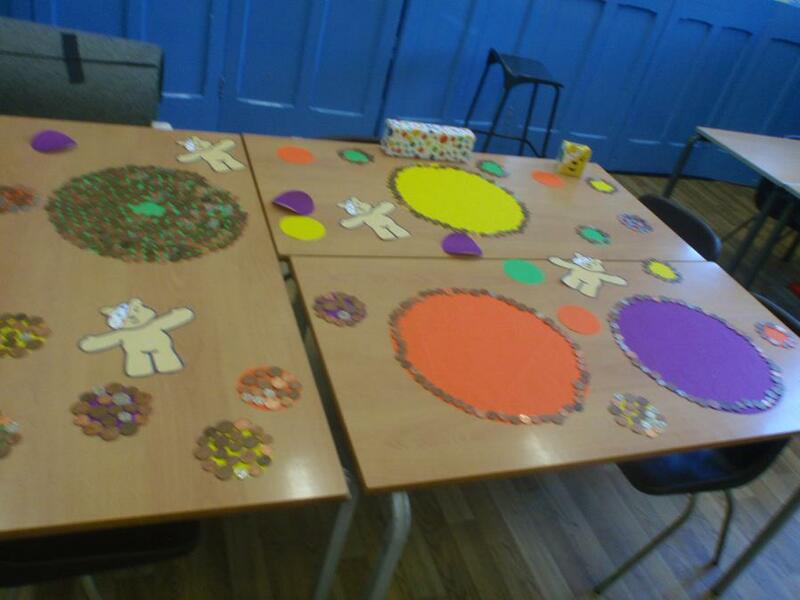 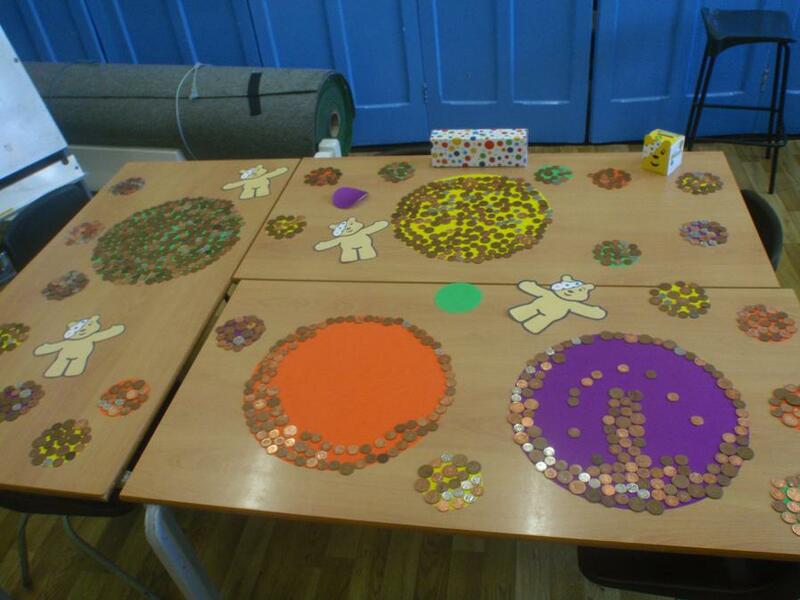 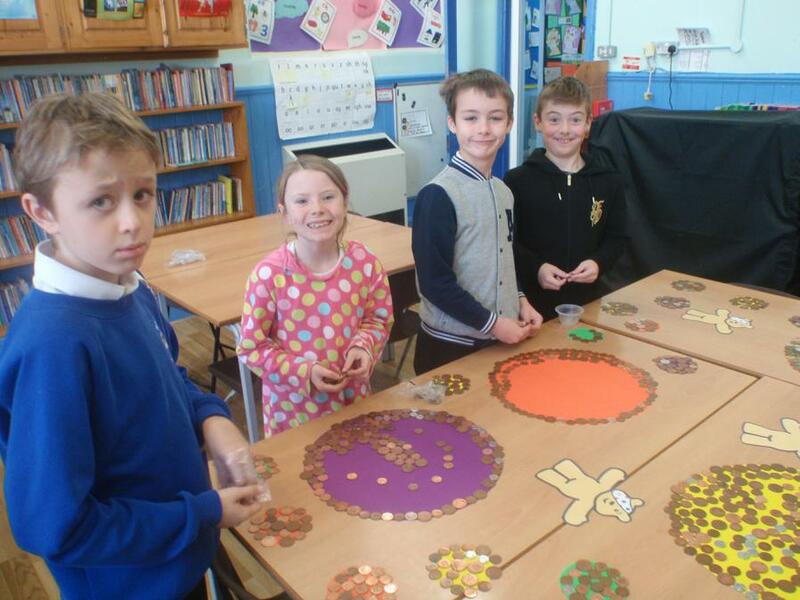 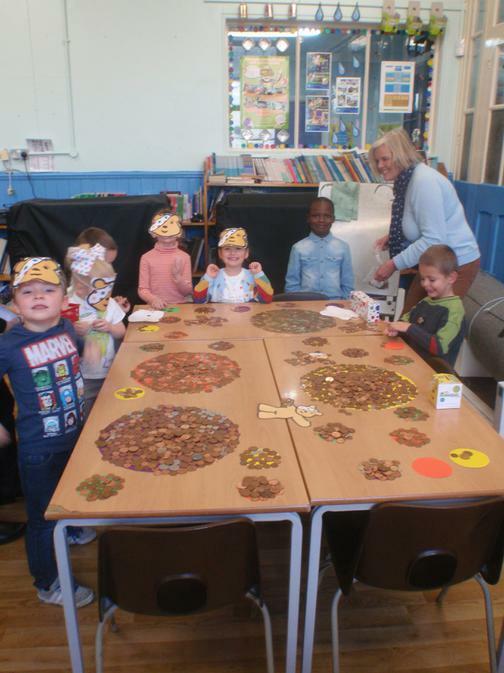 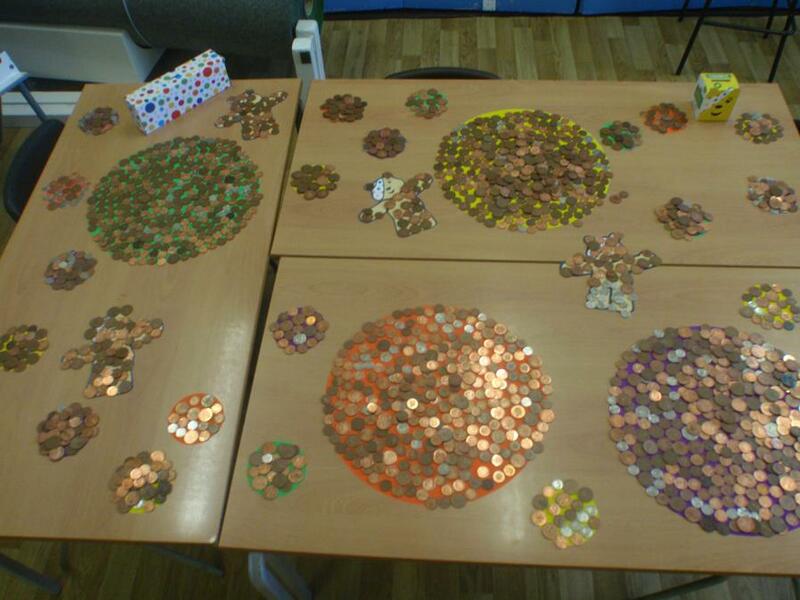 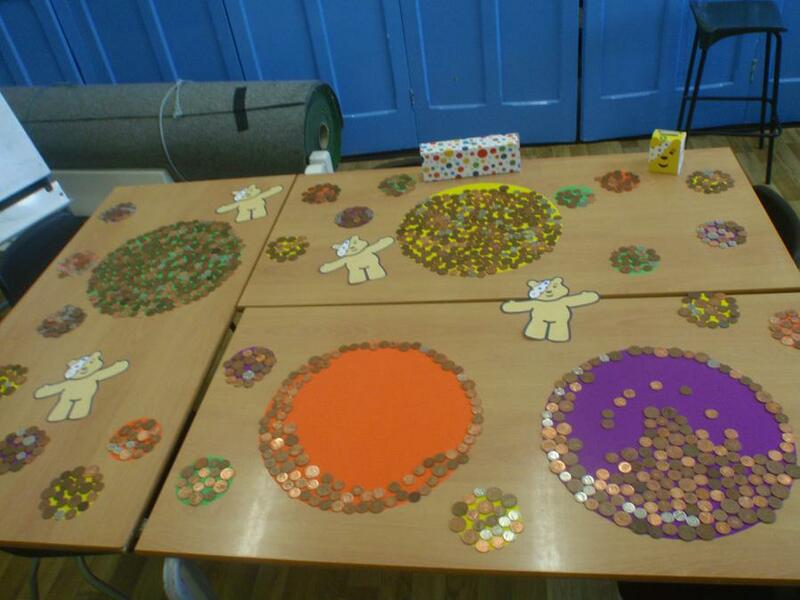 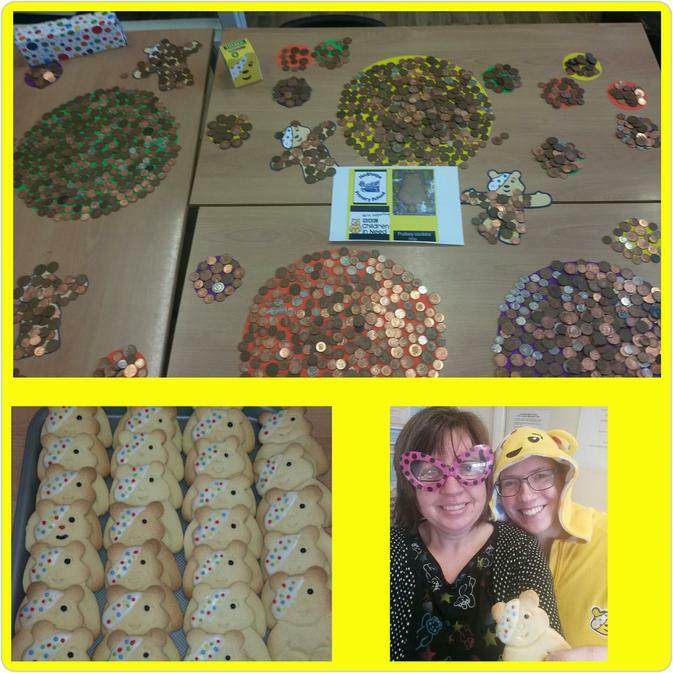 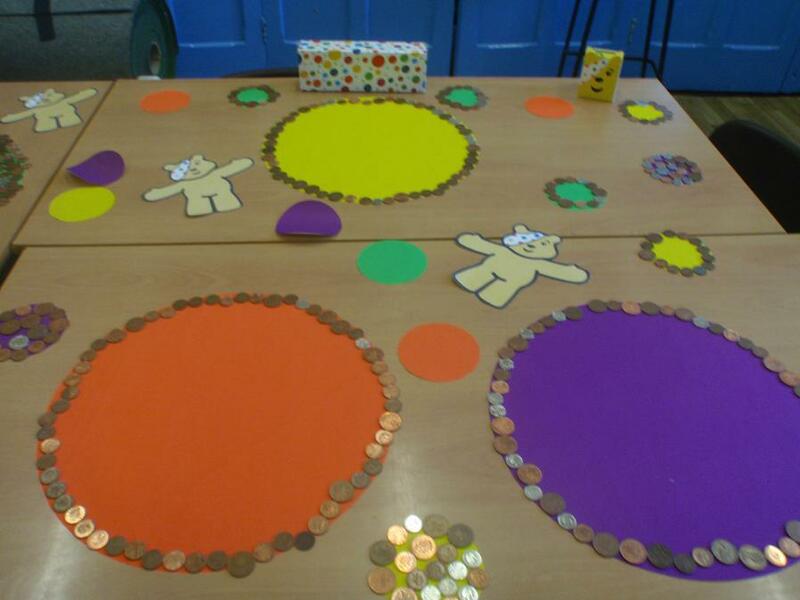 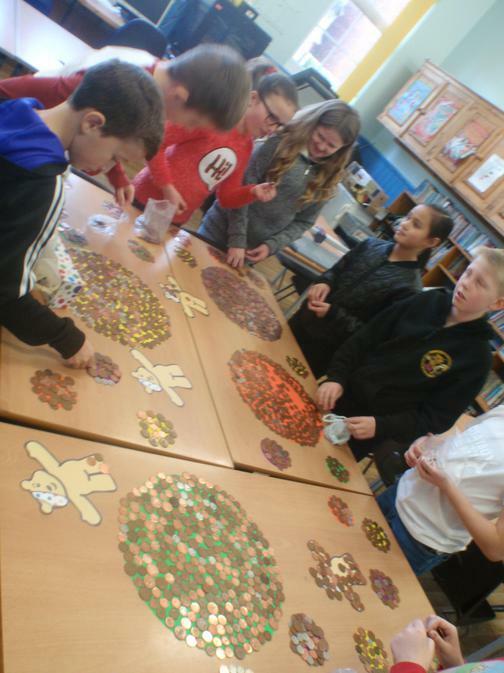 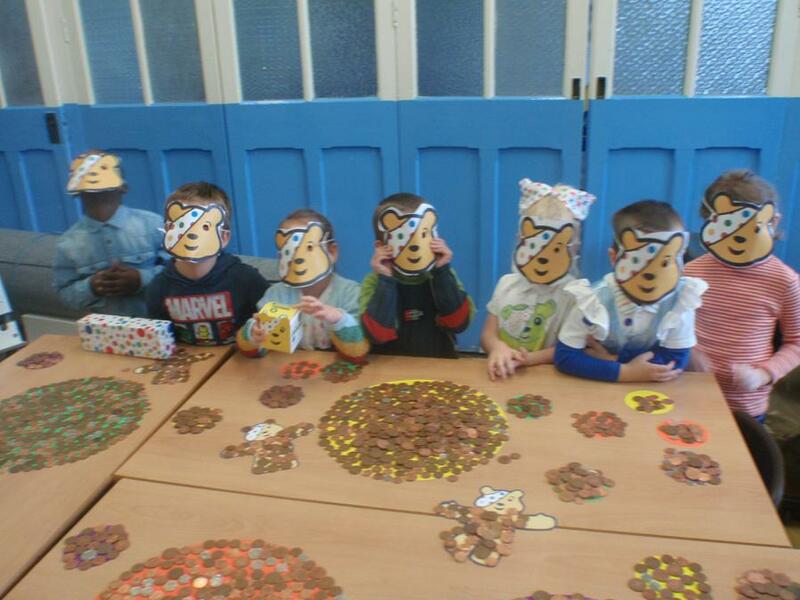 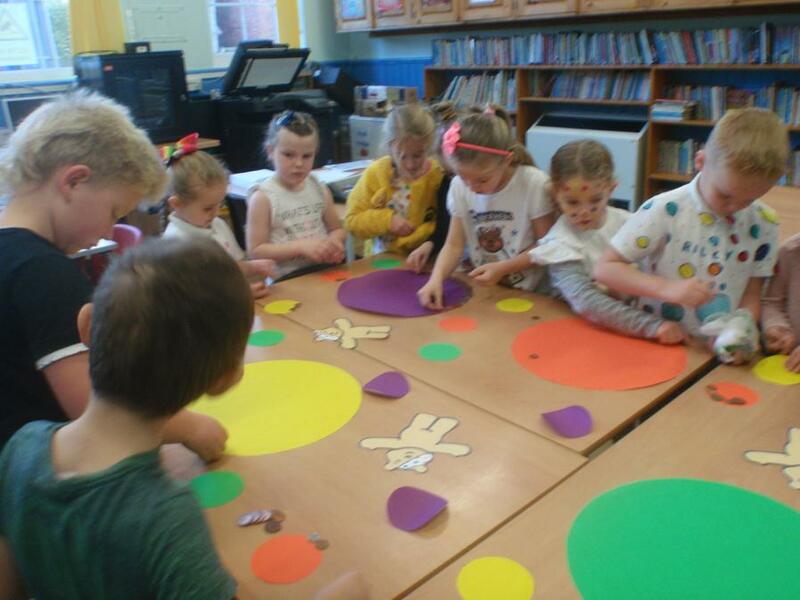 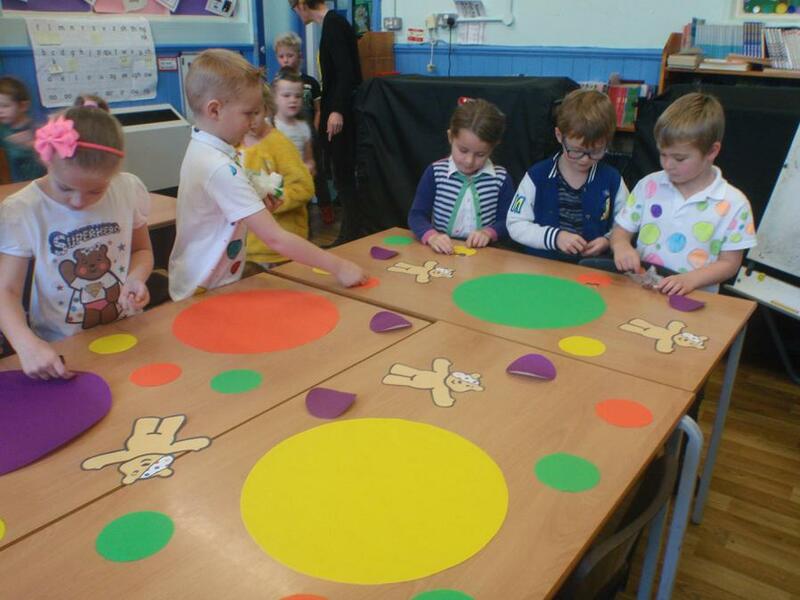 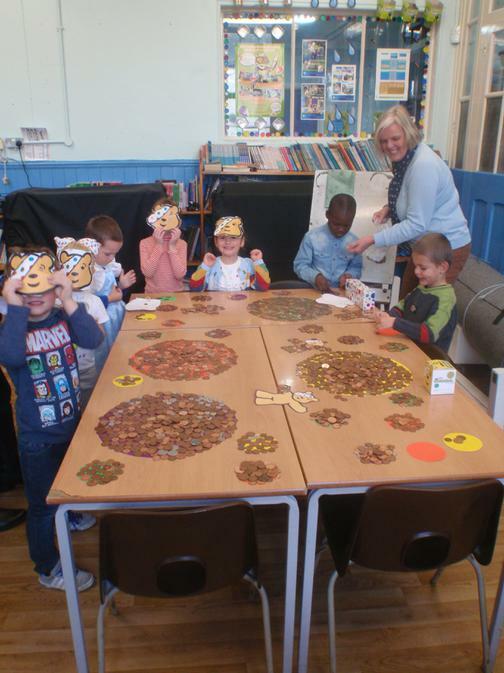 This year to help raise lots we held a non uniform day, sold Pudsey cookies and placed lots of pennies on lots of spots! 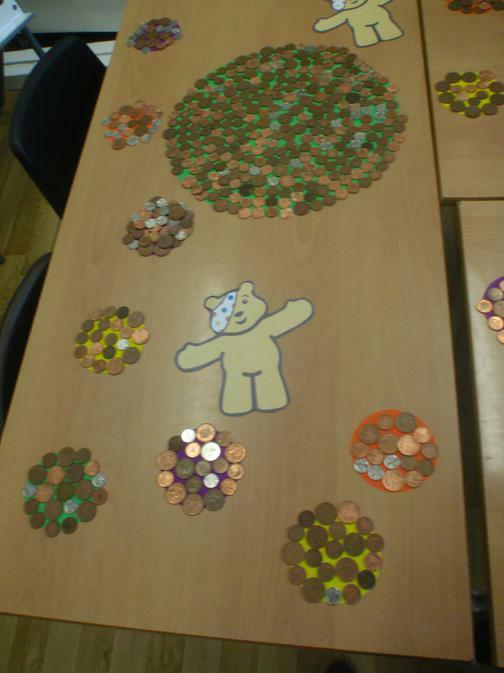 Our spot-acular total £166.43 ! 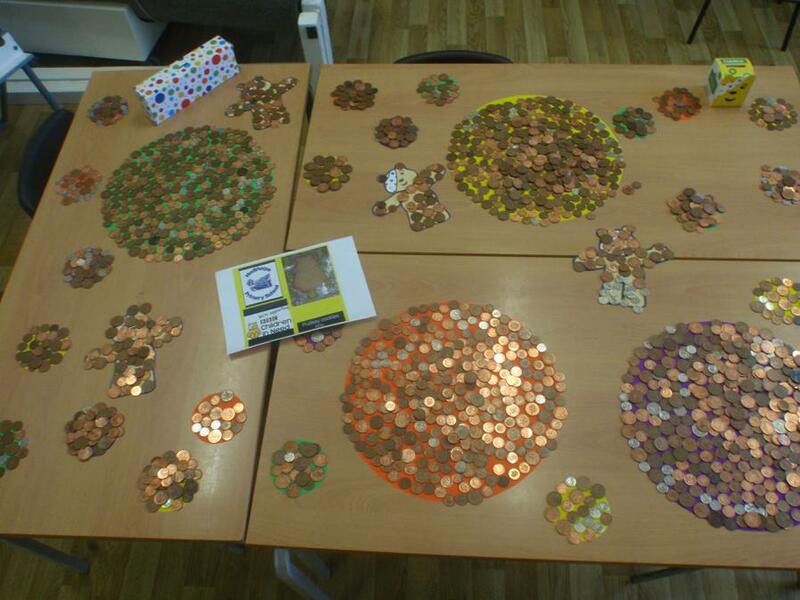 Thankyou to everyone who donated!